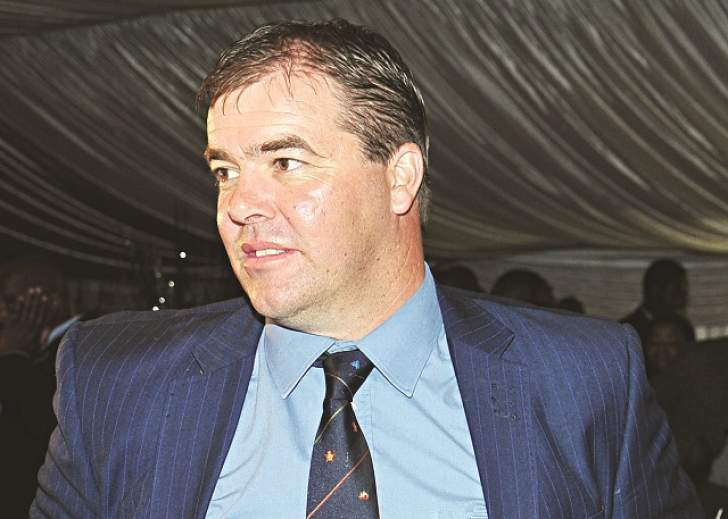 BUSINESSMAN, Zak Hawa bought former Zimbabwe Cricket (ZC) coach, Heath Streak's jersey from Indian Premier League (IPL) Kolkata Knight Riders for $1 000 at an auction at a private function on Monday night. The funds are to be channelled towards drilling a borehole at the Old Mutual Heath Streak Cricket Academy in Bulawayo. Hawa beat other bidders at the ceremony to get Streak's T-shirt, which started selling off at $500. Hawa is the managing director of Fazak Home and Hyperare, who are some of the sponsors of the academy. Streak attended the function, where he spoke about his experience in the multi-billion dollar IPL. Without dwelling on his sacking by ZC after failing to qualify for the ICC World Cup, Streak said he had received positive feedback from countries that used his academy for training during the qualifiers, which were held in the country in March. "For me, I think it's important to build the future for Zimbabwe cricketers. Firstly, I would like to thank all the sponsors, my friends and all the staff for coming out tonight without which we would never be able to set up such a wonderful academy that does so much for this community and the country. The World Cup qualifiers were here recently and the academy successfully hosted some of those practice [matches], which were here and a lot of feedback from those teams is that they were very happy including the Zimbabwean team which trained here. The feedback I got from the Scottish and Afghan teams was outstanding and they said that our wickets were brilliant and we could host games here," he said. Following his exit from ZC, Streak joined the Kolkata Knight Riders in India, as bowling coach in April and helped the IPL franchise into the play-offs. The former Zimbabwe Cricket captain revealed his plans for the academy's Under-17 team, which include a tour of India next year to get experience from the cricket heavyweights.